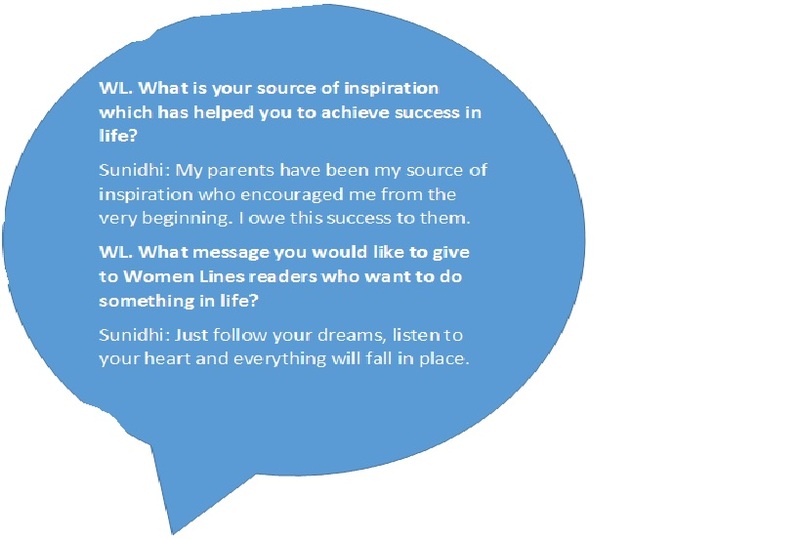 Meet RJ turned entrepreneur Mehak. She left the glamorous world of radio to pursue her passion for entrepreneurship. 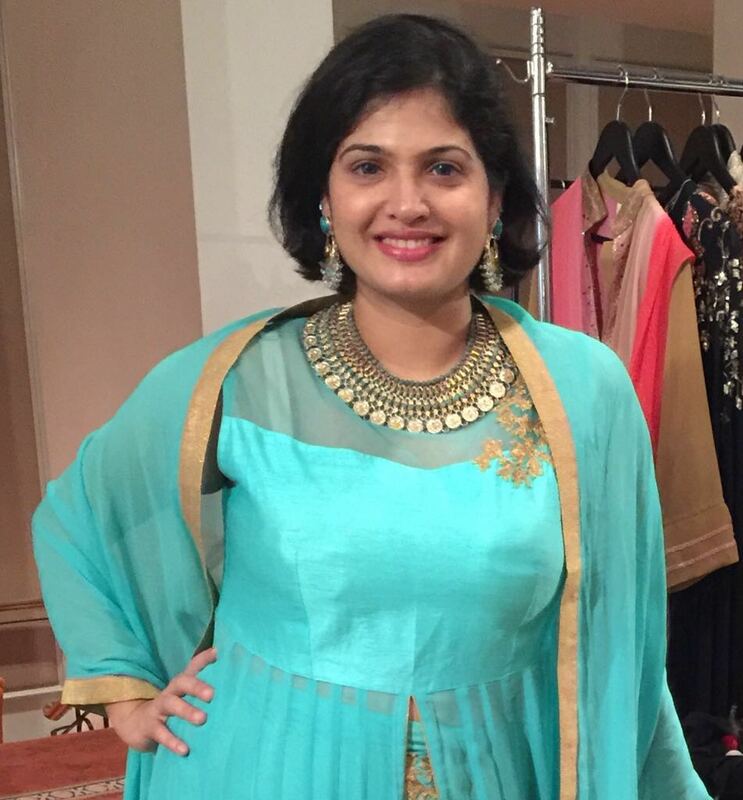 Formally known as RJ Mehak, is now running her own events company Out of the Box Creationz. 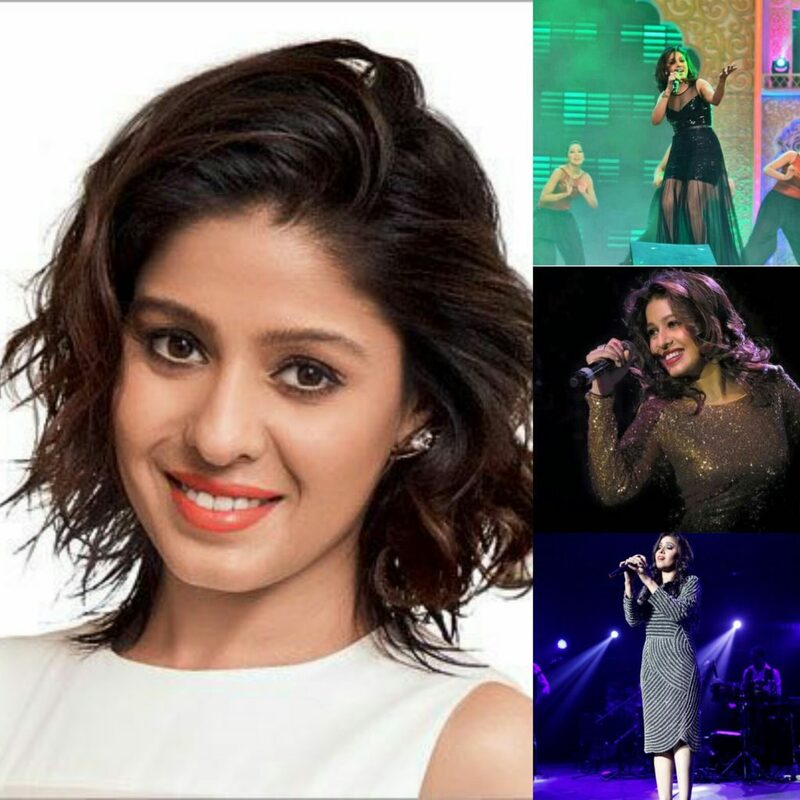 In last 3 years, she has organized many events and now she is very excited about her upcoming event, Sunidhi Chauhan show on 30th September 2016. 1.Please share with our readers’ little bit about yourself? I came to Singapore from Mumbai, India for a year to start the Hindi radio station. I was a science student but my first job was that of a radio presenter/announcer and I went on to do my journalism later. 2. So when did you venture into this venture and what inspired or motivated you to take a plunge into this venture? I was in the entertainment industry for more than 10 years. I had been a Radio DJ most my life and had to do something to go a step further. Starting an event management firm was a natural choice. I could put all my experience, network, contacts, and skill set to use. 3. Can you share with us some of the challenges you faced during your initial days? Every startup has many ups and downs. We had our share. Starting with getting the right people in the small budgets you have as a small business. For me, it was a learning curve where I learned to see the business from the other side of the coin. From selling to marketing, executing, sustaining, it’s been quite a journey. The biggest challenge was to break the image of an RJ and establishing one of a serious Business Person. 4. So how do you balance your personal and professional life? At home, I take as much help as I can from my lovely helper, parents, husband, parents-in-law, friends. At work I got more hands to support. I tried becoming more focused. My priorities changed and I do have a limited social life. 5. What would you suggest to other aspiring women who want to venture out on their own? Plan before you start. A Good Business Plan is essential and has absolute faith in yourself even if anyone tells you, it is not possible or you can’t do it or it’s tough. Everything falls into place if you have the right attitude and approach. 6. Is there any person who has mentored/supported/inspired you? Oh, I have many people who have mentored, supported, inspired me. Starting with my Mom, Dad, Husband, Daughter, My sisters, teachers, Ex Bosses, Partners, Associates, Colleagues. There is something to learn from every person I feel. 7. What do you have in the pipeline for your venture’s future development? We have the plans to go big in the next year. Apart from bringing great entertainment events to Singapore, we plan to expand more in neighboring countries. As well as do more of Wedding Business. Please visit https://www.facebook.com/OutOfTheBoxCreationz/?pnref=lhc to get to know more about Out of the box creationz. You can visit https://www.sistic.com.sg/events/sunidhi0916 to buy tickets. PREVIOUS POST Previous post: Runway Mom/ Runway Lovers: They came, They saw, They conquered! NEXT POST Next post: How to use every minute of the day productively?